Tailored specifically for your organization to ensure results. 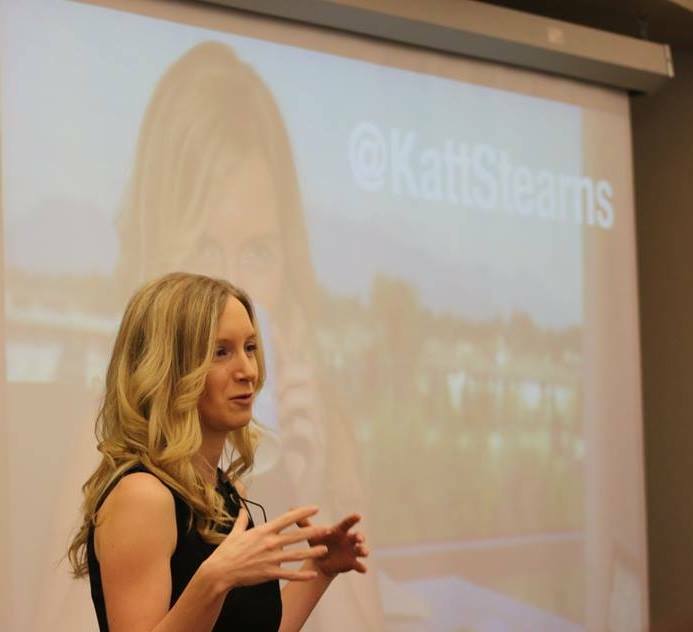 Katt Stearns Consulting offers a range of workshops covering the essentials of content marketing and social media, or we can tailor a workshop to suit your business needs. Read about the workshops below, and learn more about how we can help your business in our Case Studies of other social media success stories. 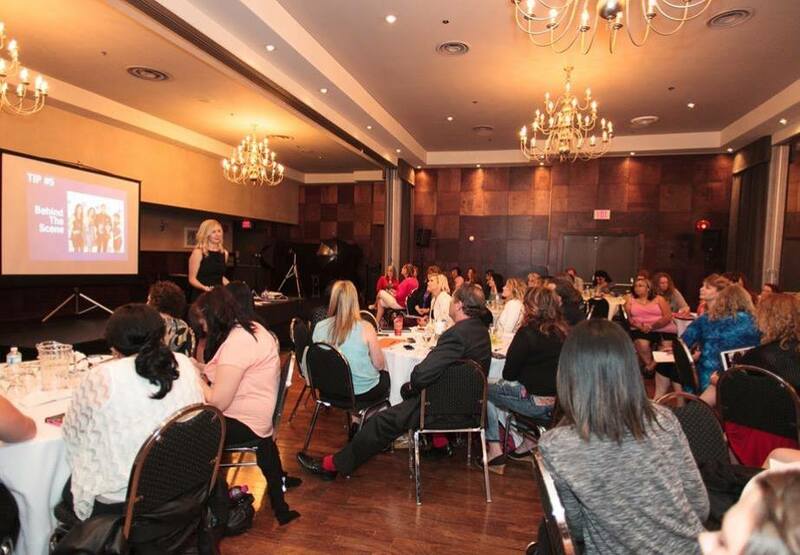 Whether you are a small business owner or the CEO of a large organization, our workshops take you through the necessary steps to target your audience, grow your business and help ensure you reach your goals. The fundamentals of Twitter: optimize your profile, how and what to tweet, and grow a targeted following. Learn how to create an effective Twitter strategy. Discover tips and tricks for managing your Twitter account. Using Twitter for events, conferences and to drive sales. Optimize your Facebook page and create an effective strategy to grow your business. 7 Facebook strategies to help you increase fan engagement without running ads. Tricks and tools to help you create content and manage your page. How to create effective Facebook contests and campaigns. How to create powerful Facebook Ads. Learn the fundamentals of Instagram and how it can help you grow your business. How to create an effective Instagram strategy. Learn advanced strategies to grow your following, run contests and help your content be found. Learn the fundamentals of video and YouTube to help grow your business. How to optimize your videos for search. Learn advanced techniques to grow your subscription base and lead people back to your website. Learn the fundamentals for creating a powerful LinkedIn profile. Utilize LinkedIn's new Pulse contribution. Create a strong business presence with your personal profile. Learn how to create social media contests and campaigns regardless of your budget. Learn the latest tools and apps for your campaign. How to create an effective strategy for your campaign. Learn how to integrate your online and offline marketing. How to use social media for your next event or conference. The 4 E's of social media. Learn tips, tricks and strategies for creating engaging content. Learn tools and resources to help you create content. Learn how to create Facebook and Twitter ads that convert. Learn the different types of ads available and the benefit of each. Identify your target audience and how to find them. The DOs and DON'Ts of running social media ads. Contact us to arrange a free meeting to assess your organization's needs. © Katt Stearns Consulting 2019. All Right Reserved.